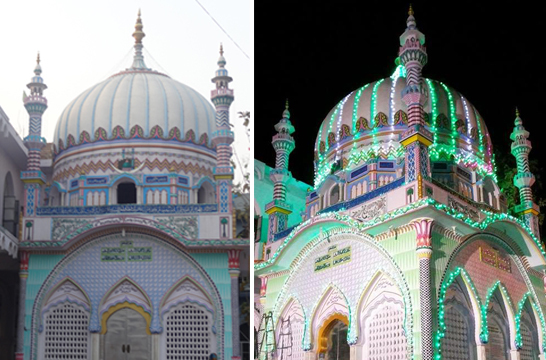 well known and famous as Hazrat Syed Shah Yousuf al Hussaini and his title is known as Qattal but he is very famous and well known as Shah Raju Qattal Hussaini. He is connected with Hazrat Khaja Bande Nawaz Gesu Daraz of Gulberga in 8th generation. Shah Raju Qattal used to do jihad (struggle) with his nafas (soul) and for this reason his name was becoming famous and well known as Qattal. He was born in the year 1002 A.H. in Bejapur city. When he was growing up and he has completed the stages of zaheri (outside) and batini (inside) education under the supervision of his uncle Hazrat Syed Akber Mohammed Mohammed al Hussain and upon completion of the above education his uncle after his bait (pledging spiritual allegiance) has awarded him caliphate.  He was great pious personally of his time in the Deccan (South Deccan) region so he was well known and famous as man of miracles and knowledge of Allah and he has connection with Khaja Bande Nawaz of Gulberga in the 8th generation. He was Qu’tub (highest cadre in spiritual pivot at axis) of his time in the Deccan region and left the world on 22nd Safar in the 1092 A.H. in the period of sultan Abul Hasan Tana Shah of Golconda. But some historians have mentioned the date of his death as 7th Jamid Awwal but all have confirmed the year 1092 A.H. is correct as per record of history. 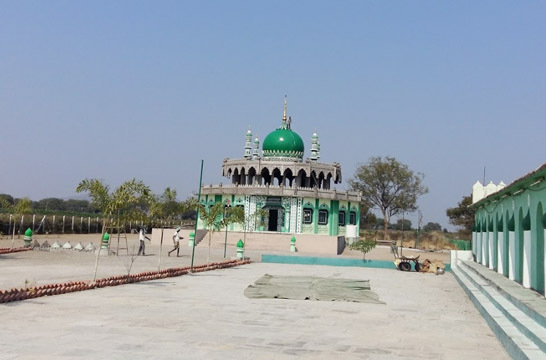 He was buried in the shrine which is located in outside of Fathe Darwaza in Misri Gung street Hyderabad and his mausoleum in a Missri Gung area which is famous even today for the fulfilment of desires and wishes of the persons who visit his mausoleum there. Hazrat Shah Raju Qattal was the teacher of Abul Hasan Qutb Shah, the eighth and last ruler of the Qutb Shahi dynasty, sovereign of the kingdom of Golconda in South India. Abul Hassan had a good voice and sang well. He also had a certain innocence about him. Shah Raju, therefore, gave him the nickname of `Tana Shah' which means a child saint.